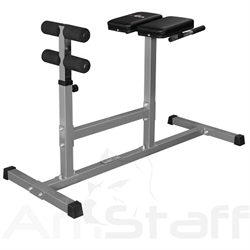 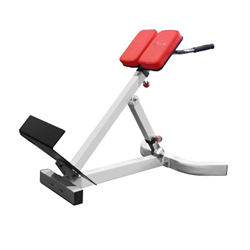 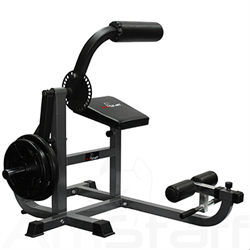 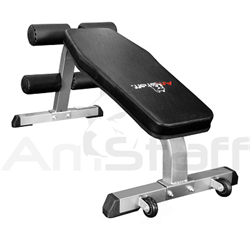 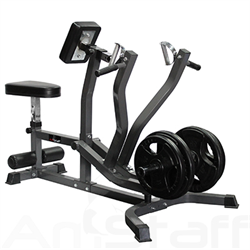 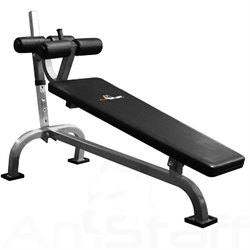 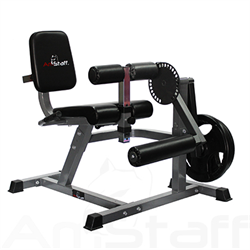 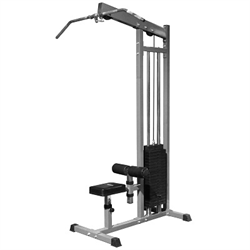 Get a total body strength workout in the comfort of your home with the AmStaff Power Tower System with a Sit-up Bench. 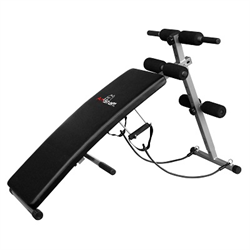 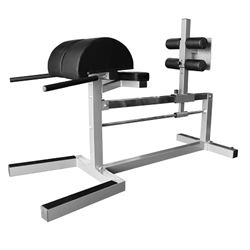 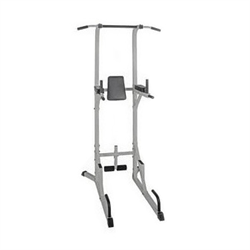 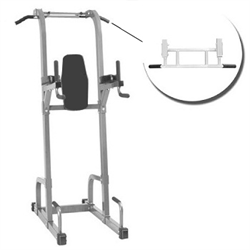 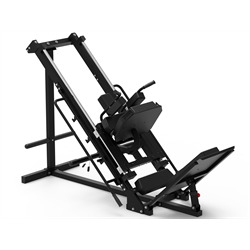 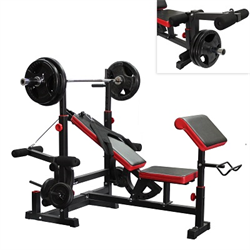 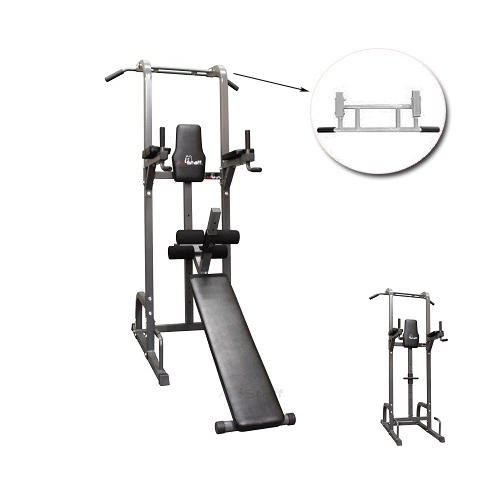 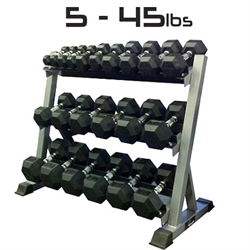 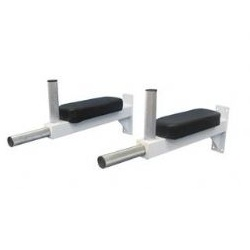 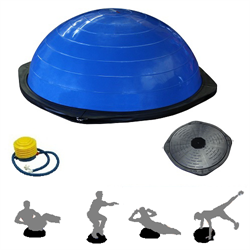 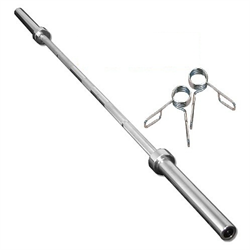 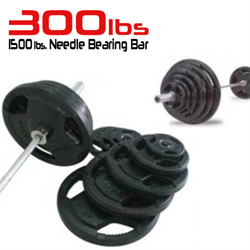 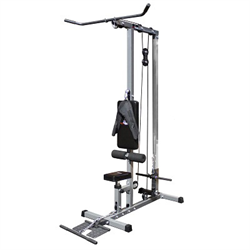 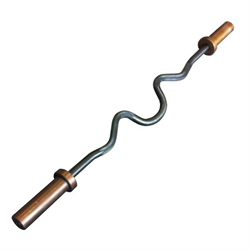 One piece of equipment gives you multiple workout stations for push-ups, pull-ups, chin-ups, sit-ups, triceps dips, vertical knee raises and more. 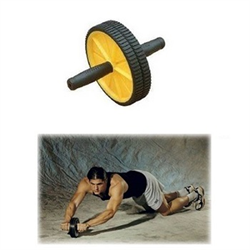 Sculpt your chest, abs, back, arms, legs and glutes.